Coming to Edinburgh? No vacation trip to Edinburgh, Scotland’s capital city, would be complete without paying a visit to the Royal Yacht Britannia, Scotland’s most popular visitor attraction. 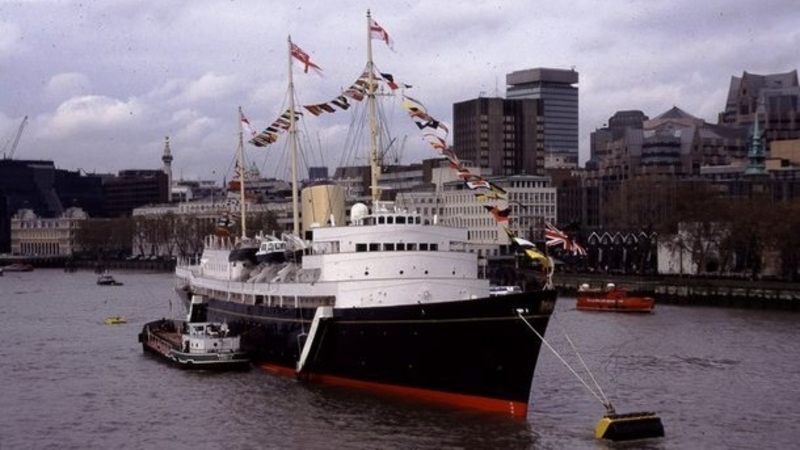 Launched in 1953 Her Majesty’s Yacht Britannia was a much-loved favourite of Her Majesty Queen Elizabeth II and the British royal family for over 40 years and was probably the most famous ship in the world. In April 1954, carrying Prince Charles and Princess Anne, Britannia sailed on her maiden voyage from Portsmouth to Malta and then to Tobruk in North Africa where Queen Elizabeth and her husband, Prince Philip, boarded her for the first time. 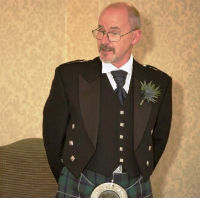 From her launch to her decommissioning in 1997 she travelled more than a million nautical miles on the high seas and during her career she played host to many VIPs and heads of state, including several Presidents of the United States of America. Today, she is an award-winning visitor attraction and events venue permanently berthed at Ocean Terminal, Leith, in Edinburgh. Receiving more than 300,000 tourists a year she is a fascinating glimpse into royal life and an important historical resource and museum piece. On your visit you will be able to explore the bridge, the state apartments, the crew’s quarters and the engine room. Highlights of the tour through the five decks include the sun lounge, the Queen’s bedroom, the state dining room and drawing rooms, the Royal Marines’ barracks and the sick bay. The majority of items on view are the originals (on loan from the Royal Collection and other contributors) including furniture, paintings and photographs from when Britannia was in royal service.